The film rights for Avalanche Studios' video game series Just Cause have been optioned by Eric Eisner's L+E Pictures according to Variety. The script is in development by Adrian Askarieh, a film producer who has already worked closely with Eidos to bring various game properties to cinema, including Hitman and the forthcoming Kane and Lynch adaptation, starring Bruce Willis and Jamie Foxx. Michael Ross, whose previous work includes Turistas, is reportedly writing the script. 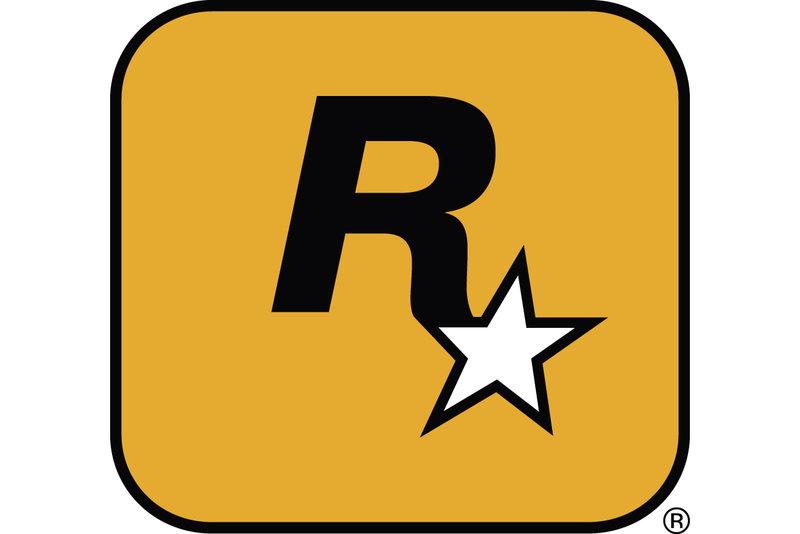 Just Cause is an open-world series in which players assume the role of Rico Rodriguez, a.k.a. the Scorpion, a black ops agent working for the U.S. government. The game's unique selling point is the lead character's grappling hook and parachute, a combination of tools that players can use to launch Rodriguez through the world. In the sequel it's possible to tether objects in the world to one another in order to play with the game world's physics. The first game in the series released in 2006, selling over 1 million copies, with this year's sequel, published by Eidos' new parent company, Square-Enix, already doubling that figure according to the Variety report.